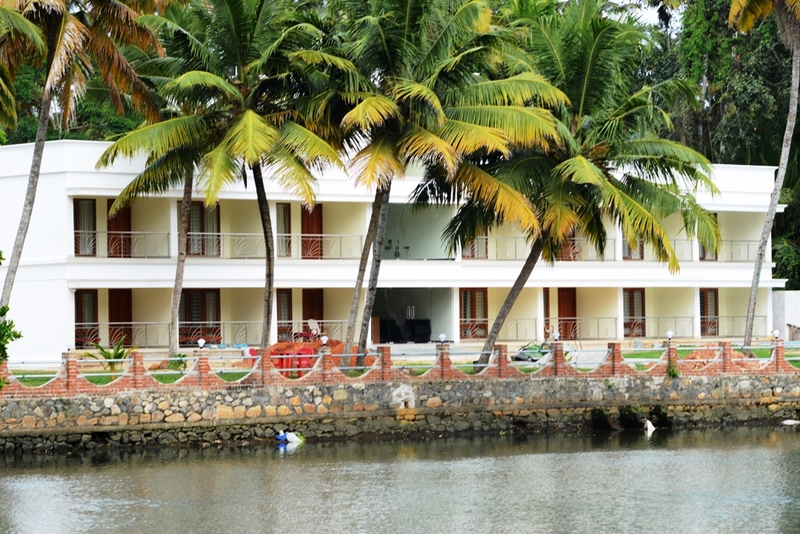 Spread across 1.5 acres of landscaped ground, Deshadan Backwater Resort, Muhamma is situated on the bank of Vembanad Lake. The resort will be the best place for you to indulge with the tranquility and serenity of the nature and spent your quality time wisely. 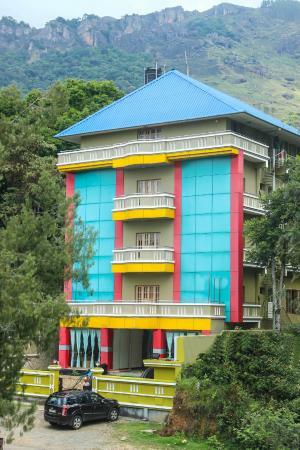 The resort is only a 45� minute drive from Kottayam city and a 30�minute drive to the coastal beach. 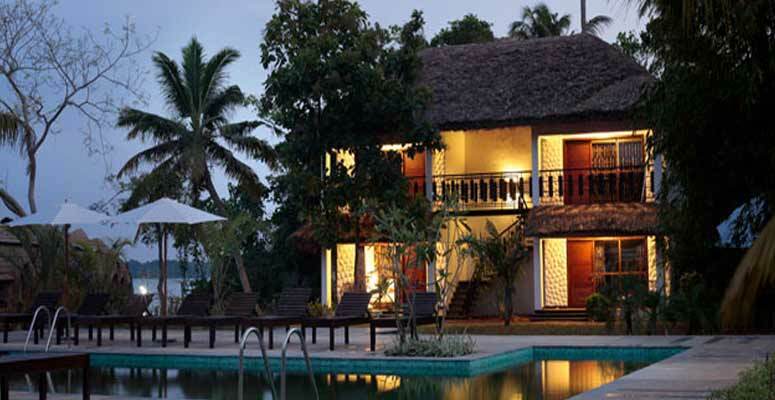 The Kumarakom Bird Sanctuary is located about 15 km away. 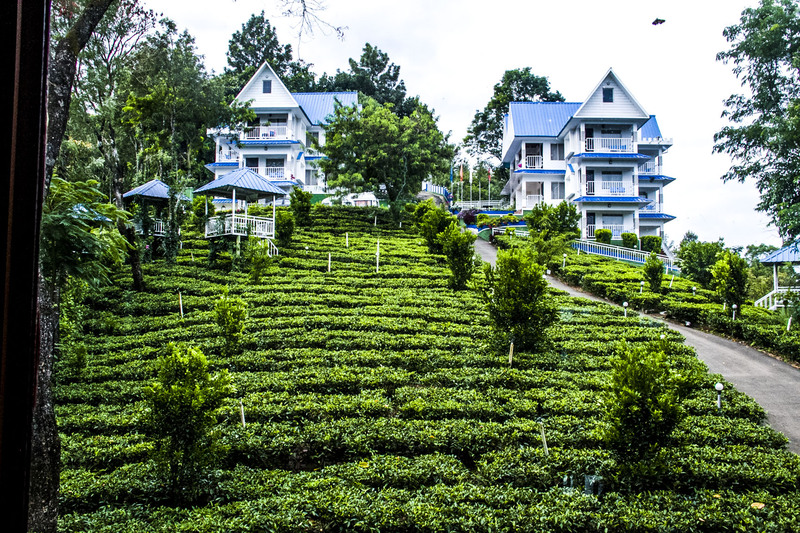 Air-conditioned rooms come with tea/coffee making facilities, a personal safe, a flat-screen satellite TV and a mini-bar. En suite bathrooms offer hot rain shower facilities and free toiletries. Deshadan Backwater Resort operates a 24-hour front desk that can assist with luggage storage, laundry and car rental services. Meeting /banquet facilities and a tour desk are available. Guests can enjoy fishing and boating activities, or request for massage services. The in-house restaurant serves South Indian, Indian and Chinese cuisines. Room service is provided.